We know home isn’t a haven without your beloved pets, so, at Maplewood Estates, we’re pleased to welcome you and your furry family members. Take stroll through our on-site dog park or head over to nearby Hamburg Dog Park. If you’re looking for more of a nature-filled excursion with your dog, Lake Erie is nearby and offers plenty of on-leash trails for you and your pooch. Not only is Maplewood Estates perfect for pets, we’re perfectly located for keeping those pets happy and healthy. When it’s time to stock up on treats, or make an appointment for a trim, Pet Supplies Plus, Woof Dog Grooming, and Clyde’s Feed & Animal Center are all in the neighborhood. This is quality living at Maplewood Estates in Hamburg, NY. 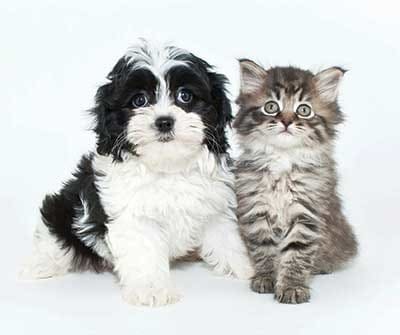 Contact our leasing professionals to learn more about our pet policy.